Pencil and digital color. 2018. 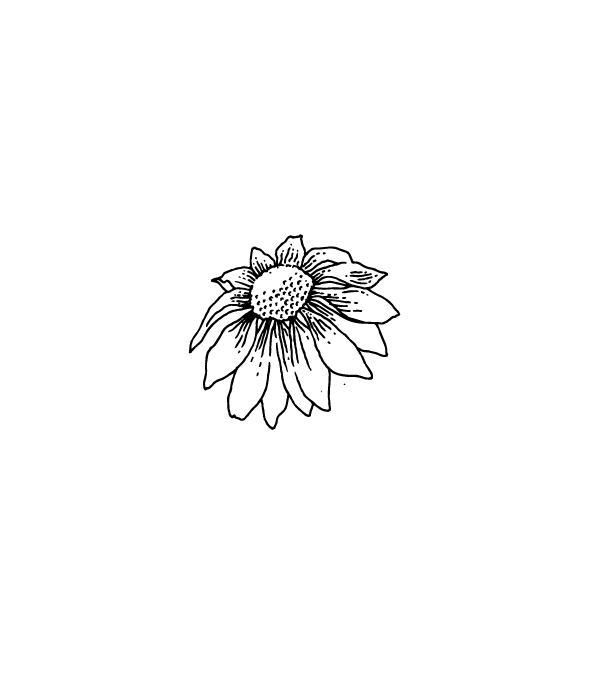 Illustrated sticker design of a black radish created for Pre.fix, a cook who does occasional pop up dinners and events. These stickers were created as an item to be sold at events. Fern Postcard created for Patreon backers for the month of December. Personal. An illustration for a postcard design to be distributed throughout the winter solstice. Also available on a variety of goods through Threadless. 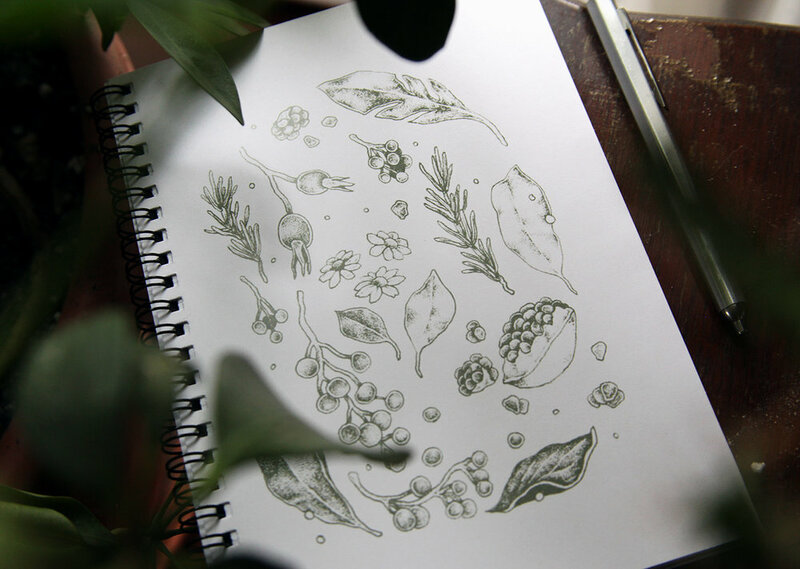 I provided the client with a collection of herbal illustrations as well as a design to be used on packaging for their dried herb blends.